Mr Donghai Zhang holds a Master of Business Administration degree from Fordham University of New York. He also graduated from the Beijing International MBA Program of Peking University. He is presently Chairman and President of Yitai Group which controls Inner Mongolia Yitai Coal Co., Ltd which is listed on the Shanghai Stock Exchange and the Hong Kong Stock Exchange. 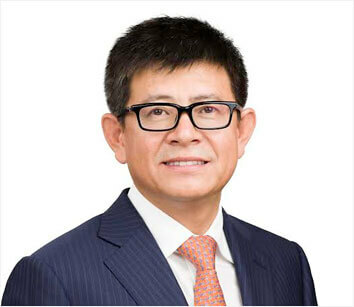 He is also a Director of Inner Mongolia Yitai Investment Co., Ltd which is a substantial shareholder with relevant interests in 51.38% of the Company. Mr Chunlin Liu holds a Master of Senior Business Administration degree from Tsinghua University of China. 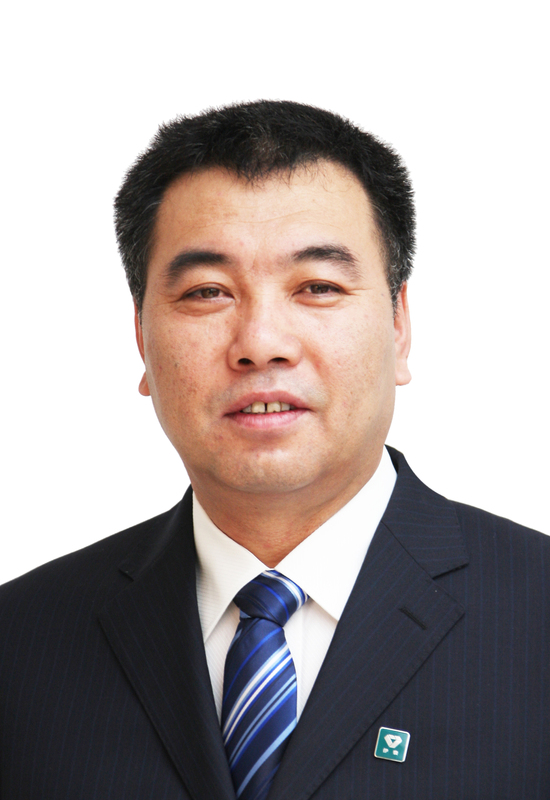 He is presently a Director and the Chief Financial Officer of Yitai Group and of Inner Mongolia Yitai Investment Co., Ltd. 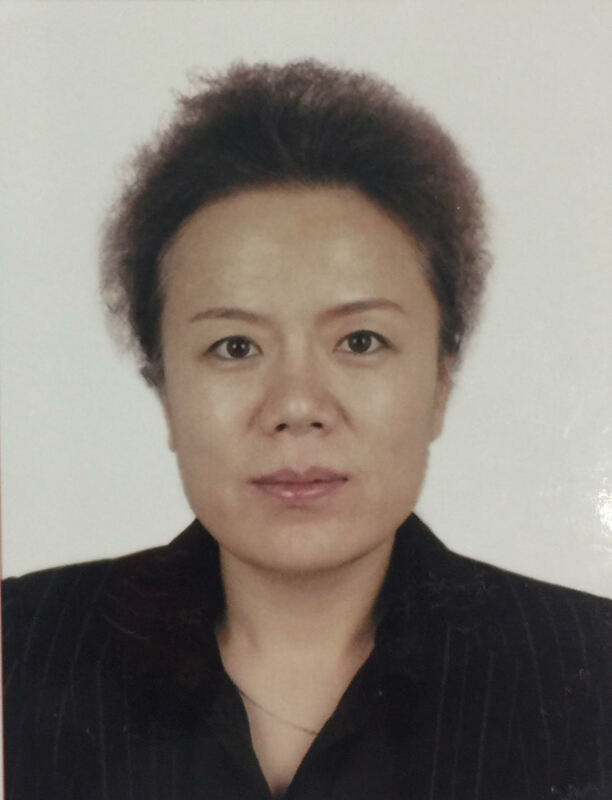 He is also a director of Inner Mongolia Yitai Coal Co., Ltd.
Miss Jing Li holds a Master of Arts degree from University of Greenwich of UK. She is a senior executive of the Yitai Group. Mr Jianzhong Yang holds a Master Degree from Huazhong University of Science and Technology in China and a Diploma in Coalfield Geology and Exploration and Mining Geology from the Inner Mongolia Coal Engineering School. 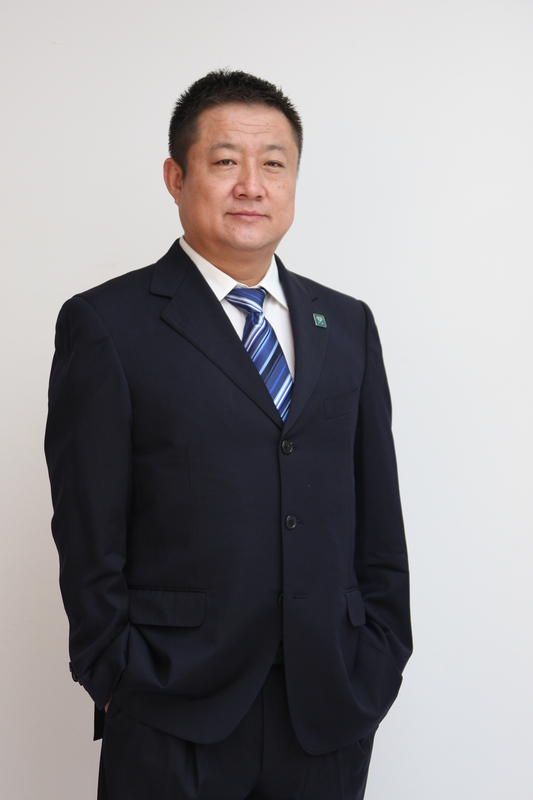 He has extensive experience in coal and energy industry from his home province of Inner Mongolia, China. Since 2011 he is Vice Chairman, after five years as the General Manager, of the Inner Mongolia Hengdong Energy Group Co., Ltd. He has previously held positions in Inner Mongolia as Office Director at The Office of Railway Construction Supporting Project of Zhungeer Banner, Township Head of the Township Government of Hadai Gaole Township of Zhungeer County, Deputy Director of the Bureau State Land and Resources Bureau of Zhungeer County, teacher in Coalfield Geology and Exploration & Mining Geology at a vocational school. He was executive chairman of the Company from April 2014 to November 2018. Mr Mark Derriman is a geologist and member of Australian Institute of Geoscientists with over 30 years’ experience in near mine and regional mineral exploration, and the management of exploration programs across all mainland states and territories of Australia. He has worked in a variety of geological environments, primarily in precious and base metals, coal, iron ore and bauxite. 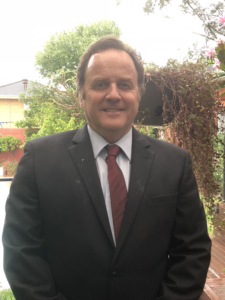 Recently Mark worked for ASF Group as General Manager in their Australian exploration, corporate and business development divisions, providing technical support, due diligence and rapid first-filter geological andeconomic analysis of various projects with a focus on coal projects. This role also included project asset identification including commercial negotiations with junior exploration companies, stakeholders and land & legalteams. Previous to this, Mark held various principal and senior regional exploration management roles. In the 1990’s Mark worked as a near mine and regional exploration geologist for Normandy Mining Ltd and Ashton Goldand was part of several teams that discovered multi-million-ounce gold deposits. In addition, Mark assisted in the establishment of Aquilas’ iron ore portfolio by a mixture of project generation and joint venture negotiation.